This research program will assess China’s Belt and Road Initiative (BRI) and its implications for Saudi Arabia. Has BRI ever been defined properly? What are its main elements and why it is controversial at times? 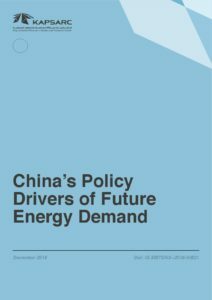 Will China’s future demand be affected by the evolving BRI and, if so, in what way? 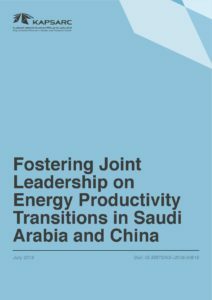 How should Saudi Arabia react to China’s BRI – are there areas that can help to deepen the relationship and areas to avoid?